January was a strong month for most asset classes, with continually low volatility at unprecedented levels. February was a totally different story, as volatility came back with a vengeance. 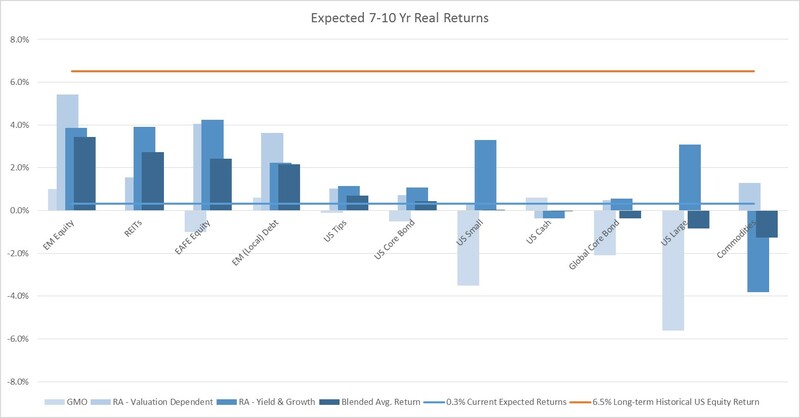 All asset classes lost value across the board, stemming from sharp drops early in the month, followed by a muted recovery that tailed off by the end of the month. 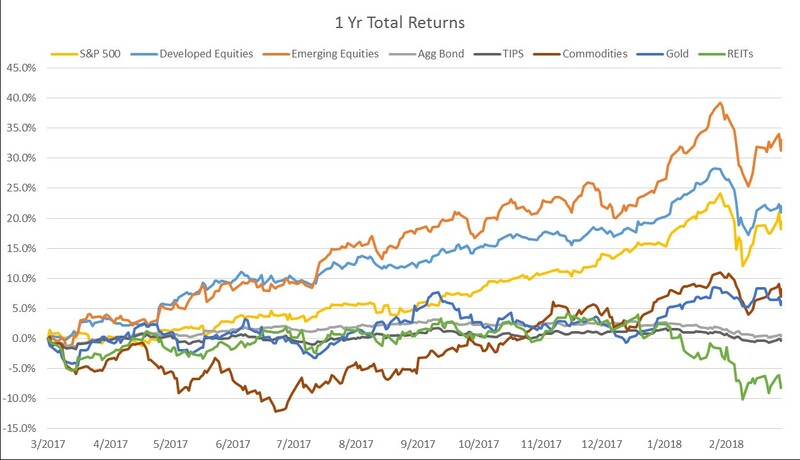 Although long-term momentum for most asset classes is currently still positive, the shifting short-term momentum may be foreshadowing for what’s to come in the coming months. As of the end of January, most major asset classes remained at expensive long-term valuation levels, potentially indicating reduced future performance over the coming 7-10 years. 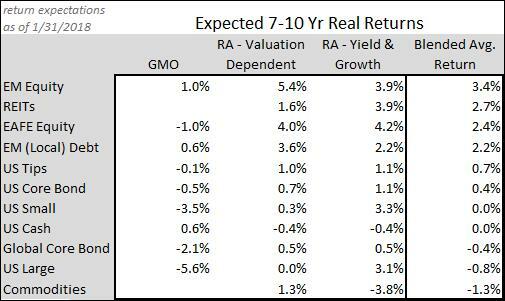 February’s market declines may have made some of these asset classes slightly more attractive from a valuation perspective, but there’s a lot more room for them to decline further and become significantly cheaper.